Make space for a better life. Leon Valley Storage, formerly known as Uhl's Storage, is Leon Valley's oldest business with more than 50 years of personalized service and a wide variety of storage sizes and capacities customized to meet your needs. Family-owned and locally operated, this San Antonio self storage facility offers the best in RV/household storage. The historical hangar in the center of the property was converted to provide weather-protected, drive-up loading to the units. 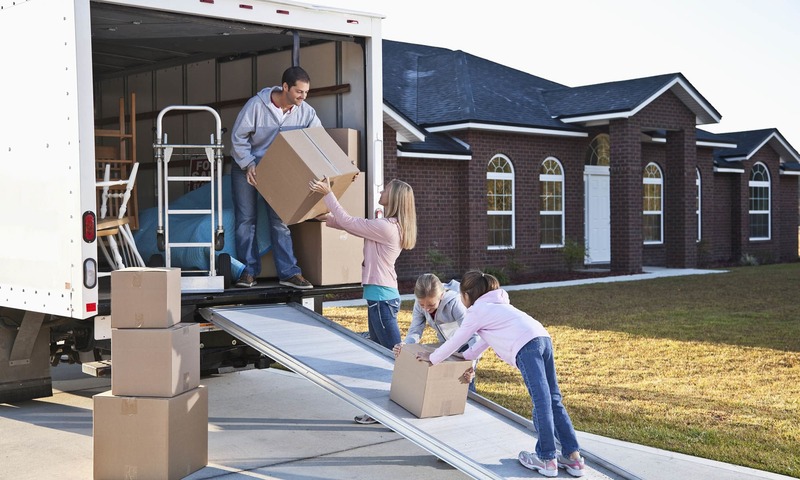 Whether you need sheltered parking for an RV or boat, extra garage space storage, or a larger unit with high-clearance doors, Leon Valley Storage has you covered.